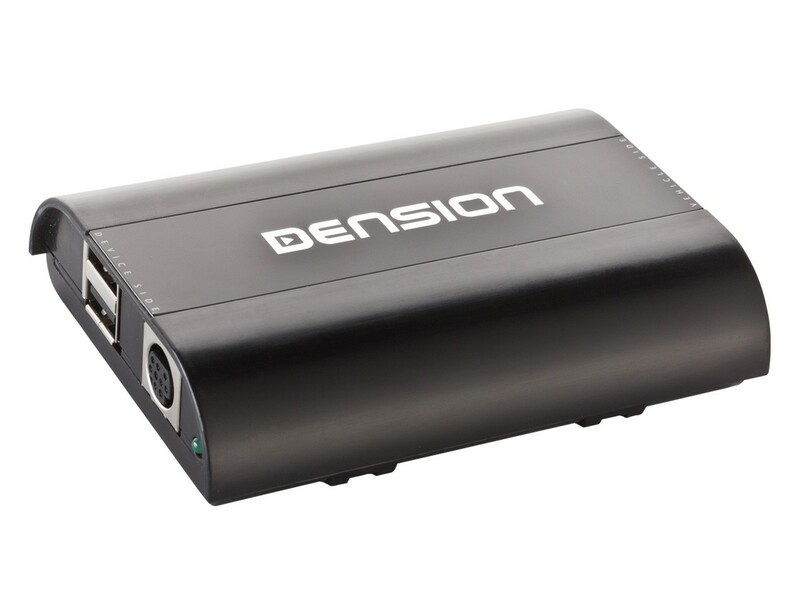 The Dension DAB+U DAB-Radio Receiver is the versatile solution for receiving Digital Audio Broadcasts in cars or for other devices having an 'mp3 playback from USB' function. Get it now with an antenna in this bundle. 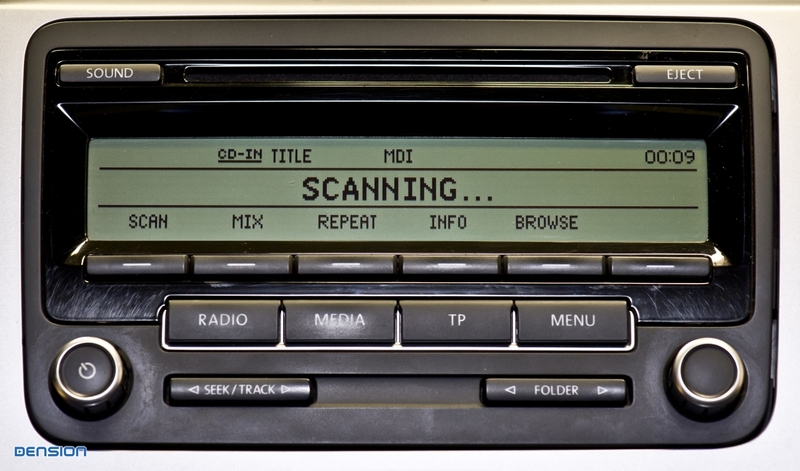 Do you want to listen to high quality digital radio? You don't want the hassle with the technical details? 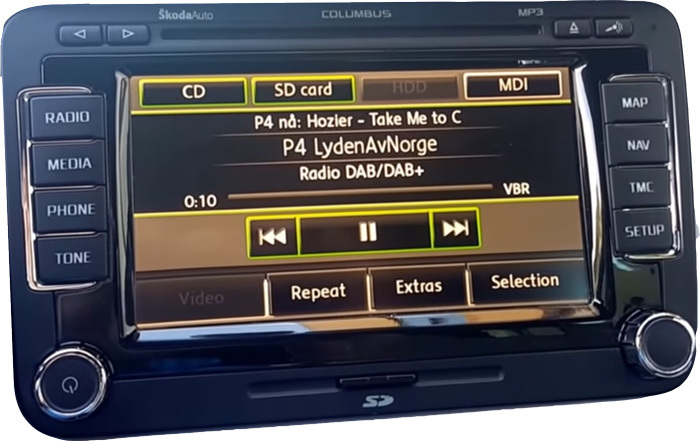 How about having an easy to use, easy to connect solution for listening to DAB radio? Get it now with an Antenna for less in this great bundle! 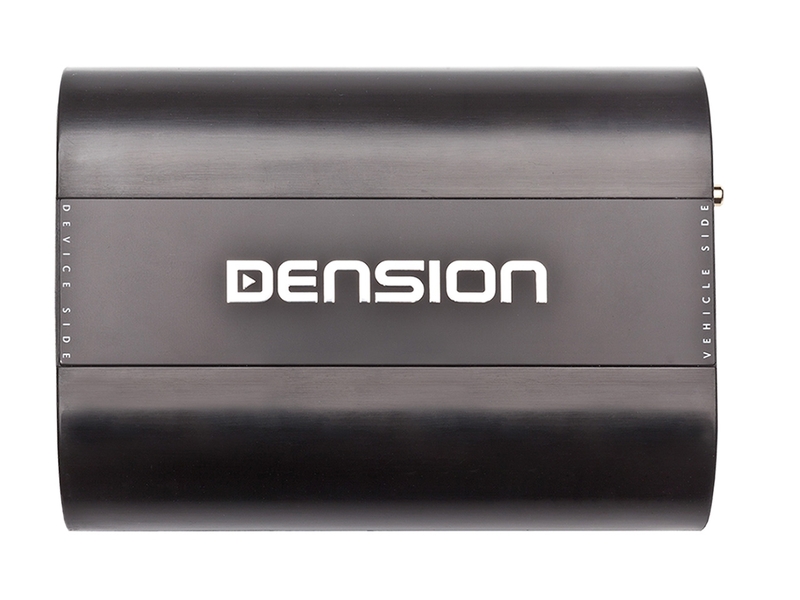 The Dension DAB+U device is equipped with an ‘Automatic Buffer Size Assessment’ (ABSA) function. 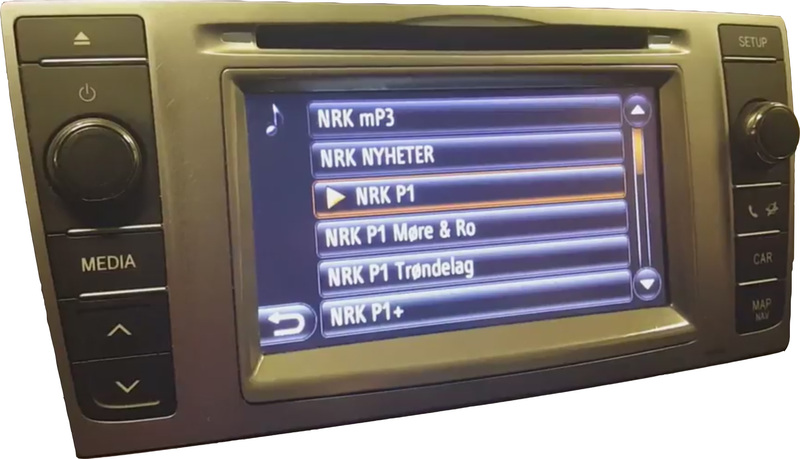 Since the buffer size may be different in each playback device (head unit) the Dension DAB+U device detects the buffering time needed by the playback device to function correctly. 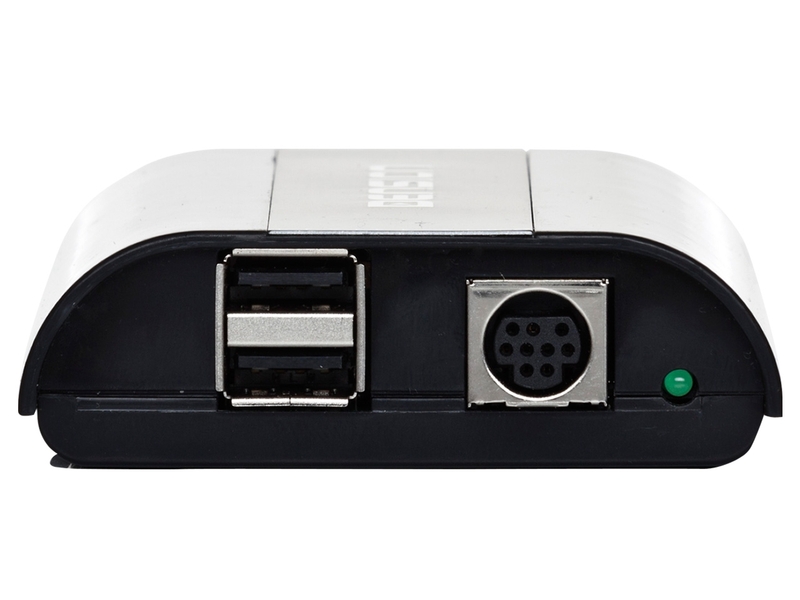 Depending upon the playback device (head unit) the buffer time may vary between 4-40 seconds. 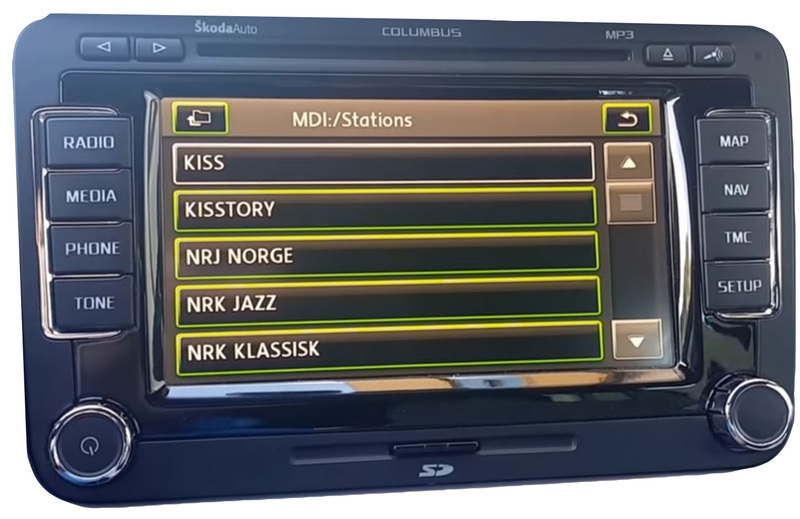 So it is not possible to have 'radio like' station changing with the Dension DAB+U, but we designed the product to be the most versatile possible. 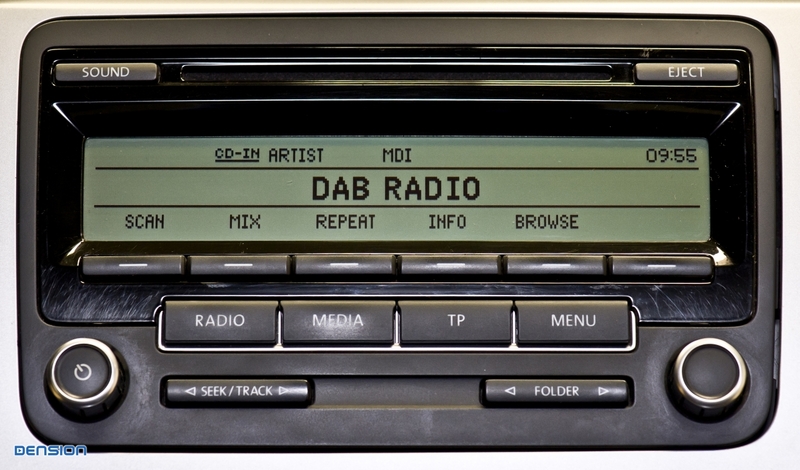 DAB (Digital Audio Broadcast) is an international standard for digital radio broadcasts. The availability of DAB stations and broadcast coverage are very much location and country specific. Please consult your local broadcast information for availability. 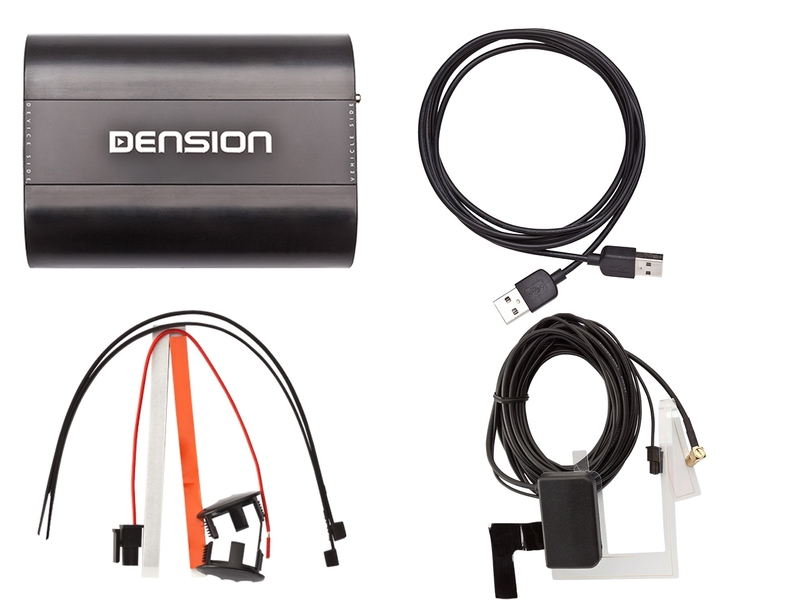 To make sure that you can use the Dension DAB+U with your unit, please check the most up-to-date compatibility list or download the Dension Compatibility Guide app.